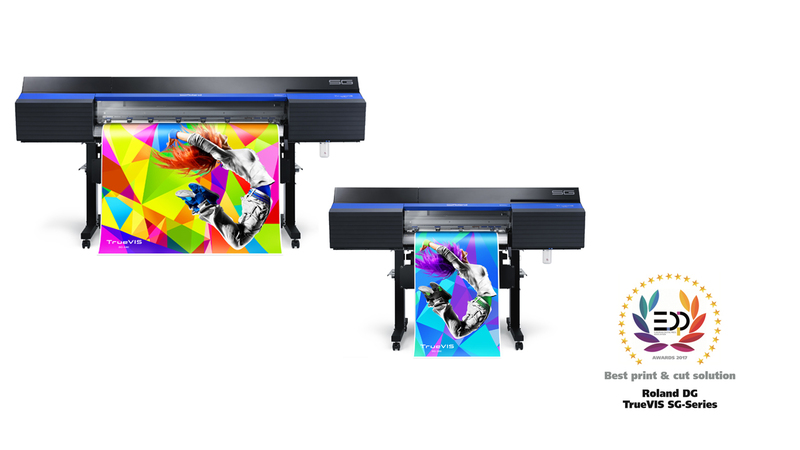 Roland DG Corporation announced that its recently introduced TrueVIS SG inkjet printer/cutter series has won ‘Best Print & Cut Solution’ at the prestigious EDP (European Digital Press) awards. 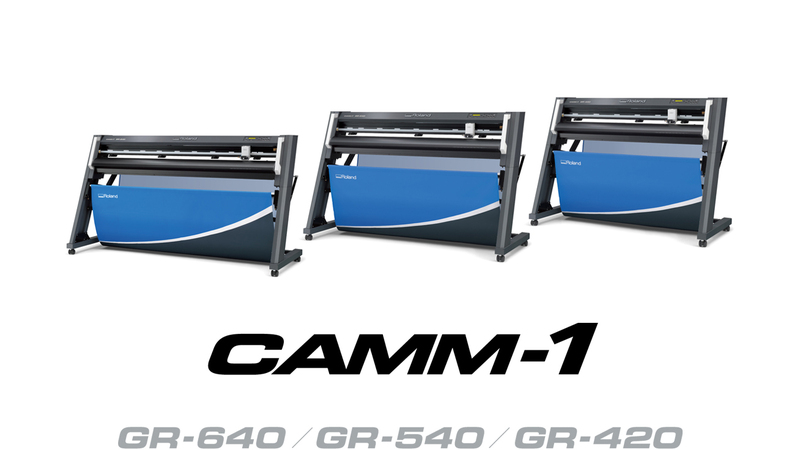 Roland DG Corporation today announced that its Roland VersaWorks Dual RIP and print management software is now available free of charge for customers of several previous models. 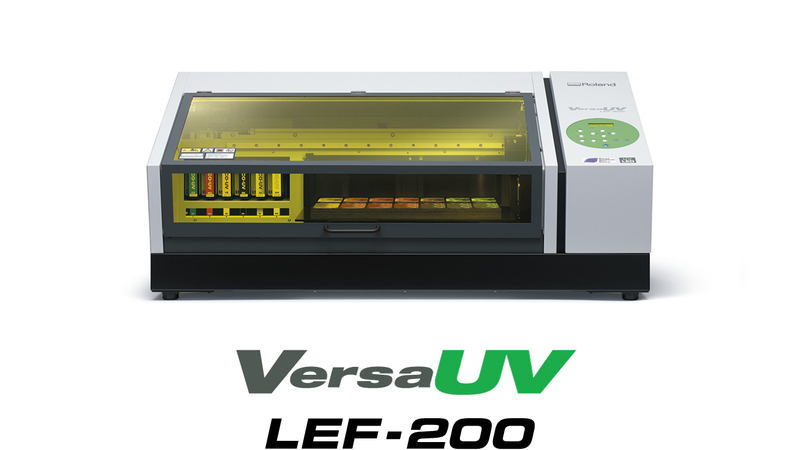 Roland DG Corporation today announced the addition of the VersaUV LEF-200 to its lineup of benchtop UV-LED flatbed inkjet printers. 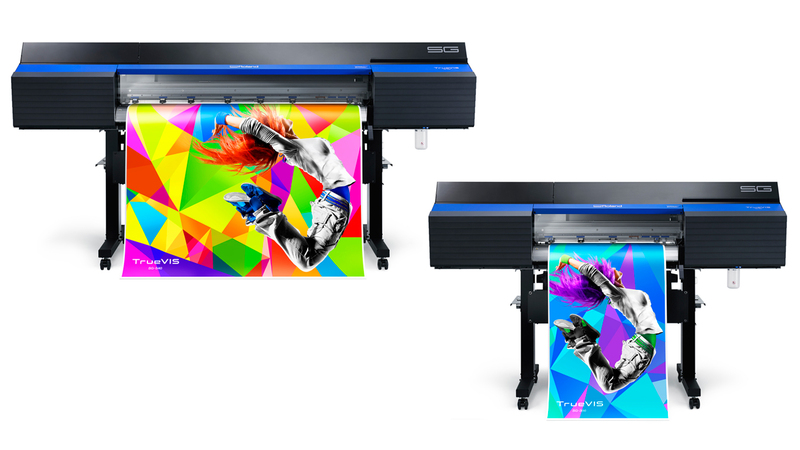 Roland DG Corporation, a leading manufacturer of wide-format inkjet printers, is proud to announce that two of its recently launched wide format digital print devices; the TrueVIS VG Series and SOLJET EJ-640 have won prestigious EDP awards.